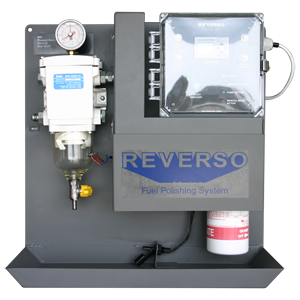 For many years, Kentech has been a distributor for Reverso fuel polishing systems. 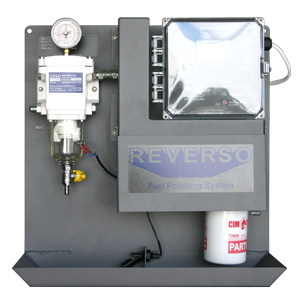 We strongly stand by this product due to its incredible quality and reliability along with excellent customer satisfaction. 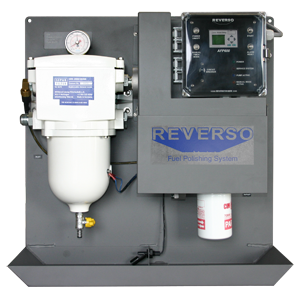 The Automatic Fuel Polisher (AFP) features Separ Filter filtration to remove water, bacterial growth, and other unwanted particulates from diesel that are detrimental to fuel systems. 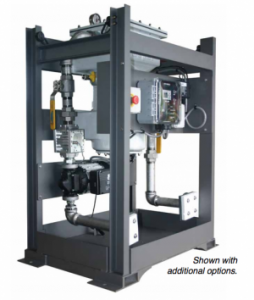 Five stages of filtration by the Separ Filter ensures stored diesel is kept ready for use in case of emergency situations or for daily operations. 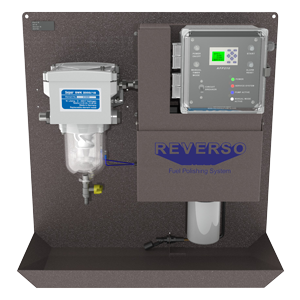 99.9% of particulate and water can be removed by this component alone, which combats against many engine/generator issues related to bad fuel.